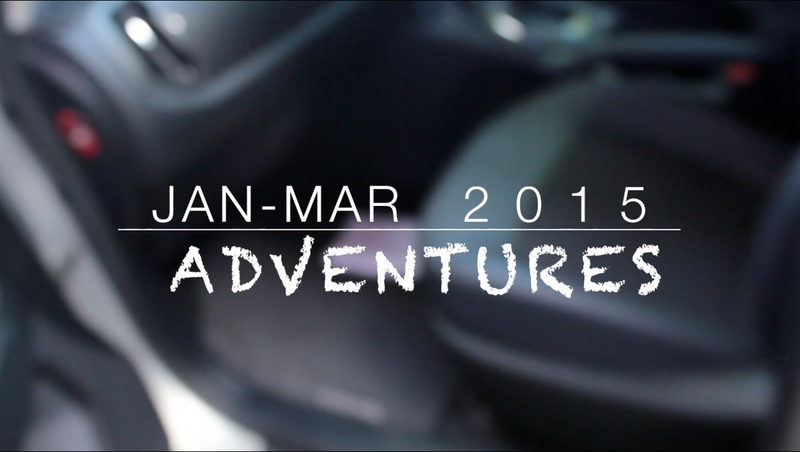 A FILM- Adventures: January to March 2k15 / Renée Alexis. A Film - Jan to Mar 2 0 1 5. It's fairly safe to say that I am immensely proud of this little film of mine. 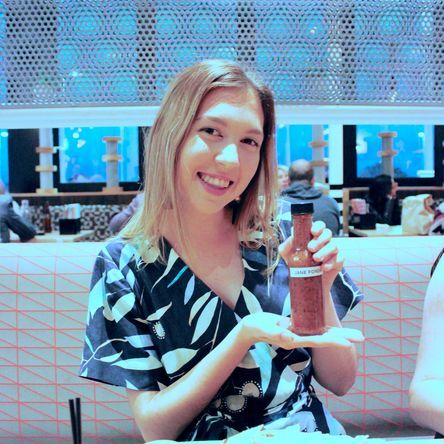 It features a bunch of people I love and adore and captures memories and minor details that my little brain would most likely otherwise forget over time. After all, it's those special minor details that are often the most underrated aspects of our lives. I hope you enjoy watching it as much as I enjoyed being behind the scenes of it all. Adventures: January to March 2k15. from renee alexis on Vimeo. This video is based on taking my Canon 600D out during the past three months, this is what mischief I got up to in that space of time.